Recruiting now for Saturday staff and full time assistants wishing to undergo a hairdressing apprenticeship. We are searching for outstanding enthusiastic team members who can deliver an outstanding service and make a difference. 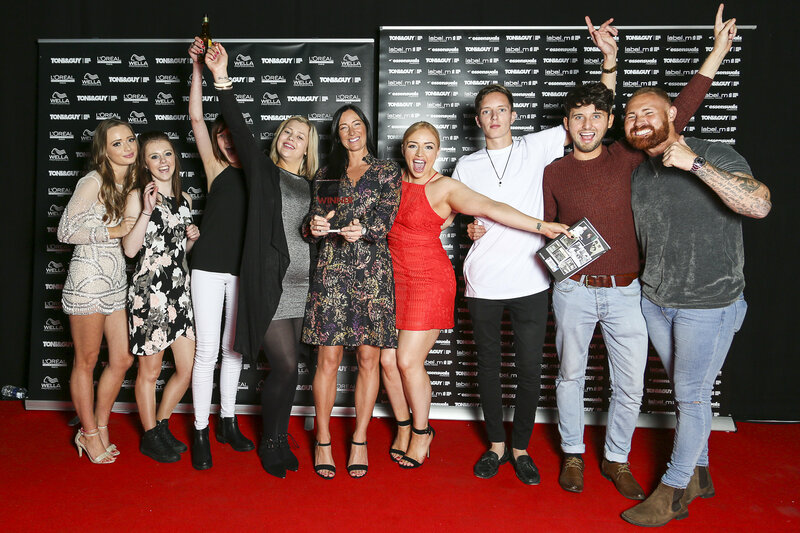 The apprenticeship includes assisting our stylists and joining the team to help look after our clients and deliver a fantastic salon service. 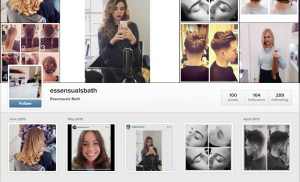 You will undergo a 3 year NVQ LEVEL 5 course as well as Toni&Guy training before qualifying as a stylist. 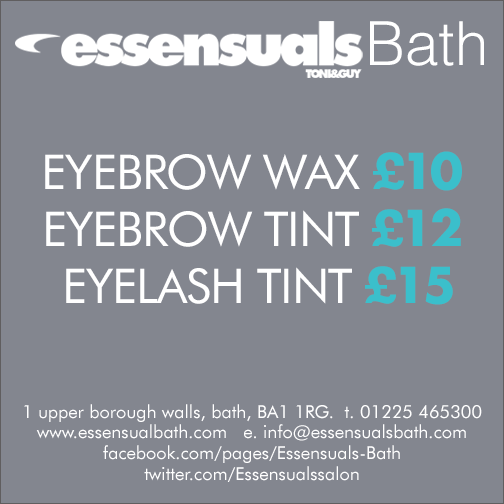 Don’t forget Essensuals Bath is open Sundays 11am – 5pm! wards ceremony honouring stylists & Salons for their achievements over the past year. 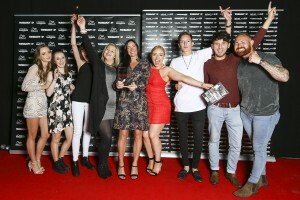 We were crowned winners of the perfect salon 2015, this prestigious award is a great achievement and we would like to thank all our clients for their support. If there’s one time of year to have a standout hairstyle, it’s the holidays and with Prom season coming, now is the time to get thinking! 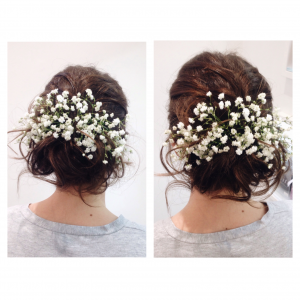 We love the idea of getting glam for a special occasion. 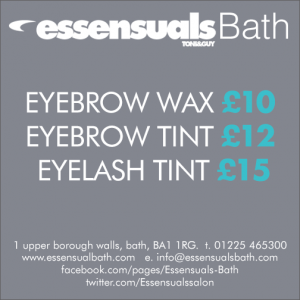 Essensuals Bath has a number of hair up specialists that can help you create the perfect style for your occasion. 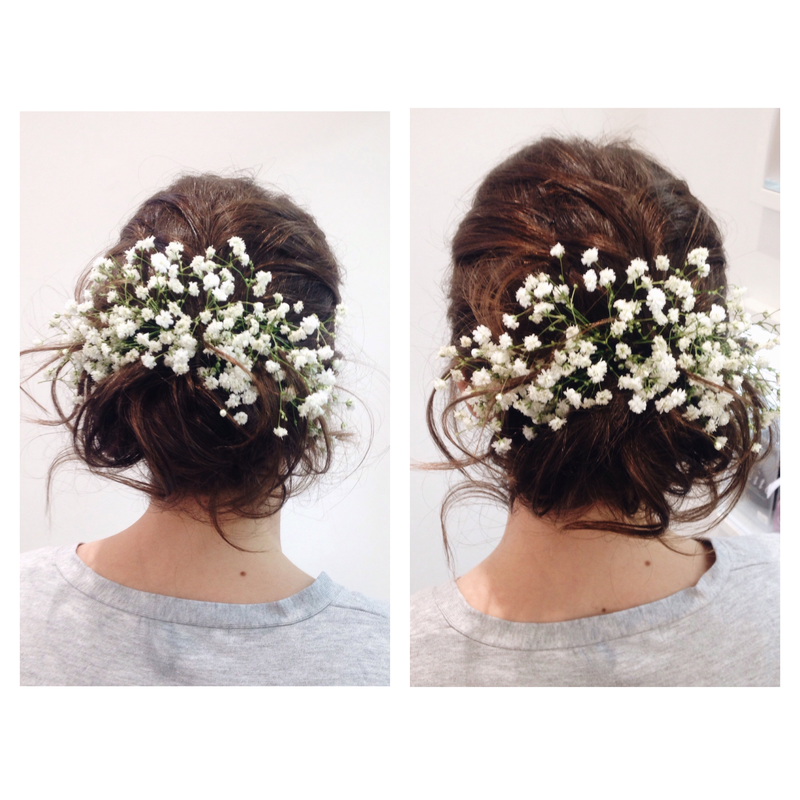 View our ‘Hair up’ Album to see more pictures! 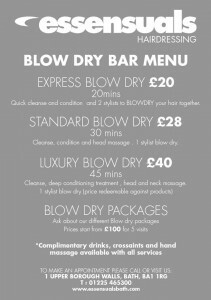 Just book when you call or just ask whilst in salon- No hair appointment necessary 01225 465300! The Fashion Fix menu usually comprises of three catwalk-led looks, but as TONI&GUY is celebrating a whopping ten years of being an official sponsor of London Fashion Week, we have extended the menu to cover TEN hairstyles. Ten years, ten looks. Here Stephen created the 'Pretty in punk' What do you think? Whats your fav look? 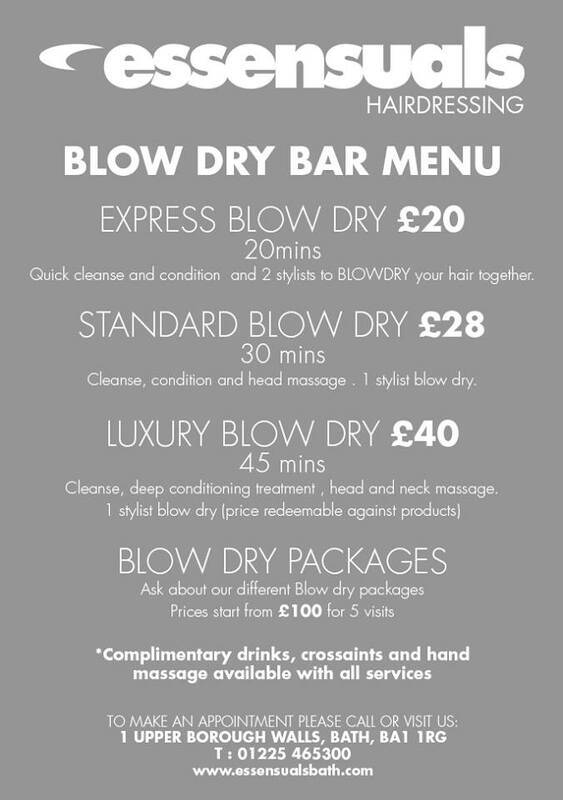 CALL 01225 465300 TO MAKE YOUR APPOINTMENTS!! 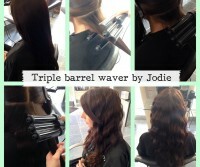 We have been creating mermaid locks this morning using Label.m UK 's Triple Barrel Waver. It's designed to create soft & natural salon perfect waves every time. A step by step guide on 'How to create the perfect wave' will be uploaded in our 'Step by Step workshop album'. What do you think of these gorgeous waves? 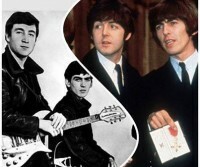 The iconic cut of the 60’s, however the Liverpool lads didn't start off with their famous mop-tops, in fact they first attempted the slicked back, greased up Elvis quiff! But after a significant trip to Hamburg, the brushed forward, ‘mushroom mop’ was born! Now the fluffy bangs are starting to re-emerge with brave trend-setters thumbing through the 2nd hard record stores, we've seen you! 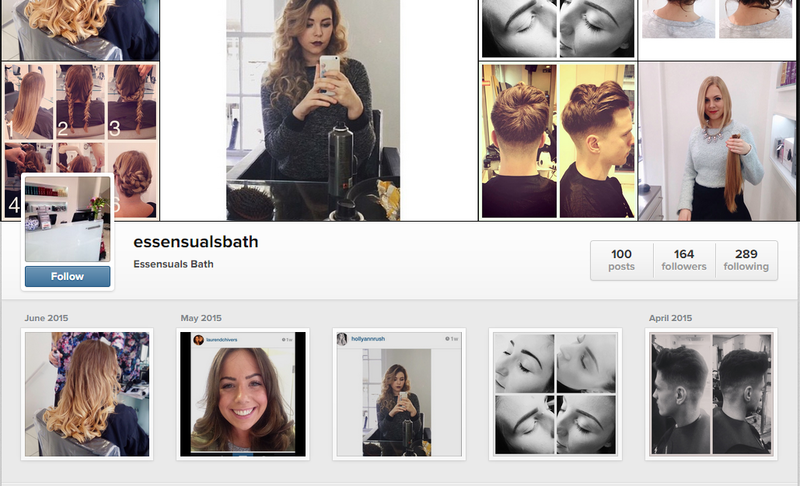 If you could take the time to follow us on Twitter we would be VERY grateful as we are ONLY 3 AWAY FROM 500!! We are always looking to improve our services so please contact us with any feedback ideas you may have. We LOVE hearing from you! !